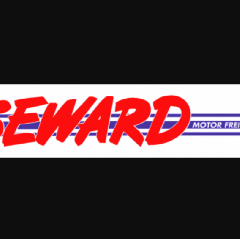 Seward Motor Freight, Inc. is a family owned truck load carrier that has been in business for more than fifty years. Seward Motor Freight hasn’t been active on Medium yet. Check back later to see their stories, claps, and highlights.